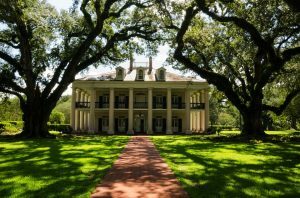 With a low cost of living, a strong economy and one of the nation’s most vibrant and well-preserved cultures, Louisiana is definitely a great place to call home. Bayou State has built a cultural advantage to create a place known for intellectual energy and creative capital. With a spicy mélange of cuisine, culture, arts, and architecture, as well as a musical soundtrack like nowhere else in the country, Pelican State has proven time and time again that it will not let adversity clip its future short. And there is plenty of cross country moving companies Louisiana that agree with this estimate. 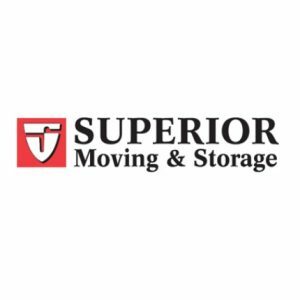 Hire the best interstate moving companies Louisiana and take in the beauty that this state offers. New Orleans is home to the NBA Pelicans and a Triple-A baseball team that changed its name from the long-standing Zephyrs to the Baby Cakes prior to the 2017 season, but make no mistake, this is the south and football is king. Black-and-gold clad New Orleans fans are devoted to their Saints. "Who Dat? Who Dat? Who Dat say dey gonna beat dem Saints?" 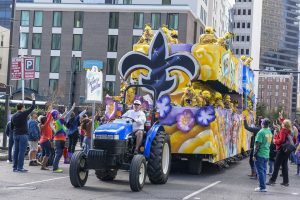 While the New Orleans version of Mardi Gras draws hundreds of thousands of visitors each year, several other communities, including Lafayette and Houma, also hold Mardi Gras celebrations. The New Orleans Jazz & Heritage Festival brings the biggest names in music to the city in late April and early May. Festivals celebrating almost everything imaginable are held in every corner of the state throughout the year. 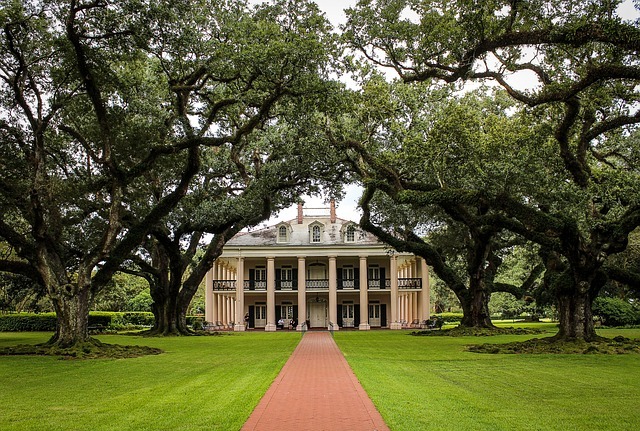 Louisiana has rich musical heritage blending jazz, blues, Cajun, Zydeco and rock ‘n’ roll. The New Orleans Jazz & Heritage Festival brings the biggest names from all genres of music to the city in late April and early May. 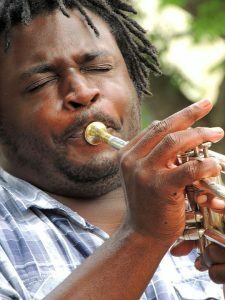 Live music is heard nightly in New Orleans, especially Frenchman Street, and most civic and cultural festivals throughout the state feature live music. 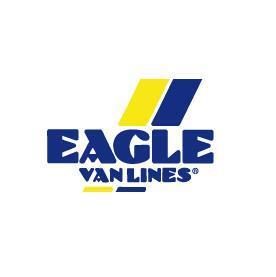 All cross country moving companies Louisiana will advise you to visit one of the many festivities in Bayou State. On the radio side, American Routes is a long-running weekly two-hour radio program produced in New Orleans featuring a wide range of American music. For an impromptu performance, check out the amazing street musicians in the French Quarter - and throw a little something in the hat. A rich history of culture and architecture is reflected in all regions of the state. 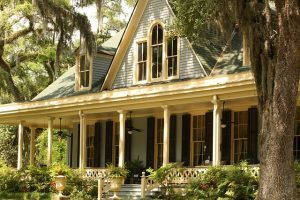 Antebellum architecture plantation houses, offer a window to the past. And many of these are open for tours. Louisiana also has a variety of scenic state parks. Many parks offer camping, hiking, and lake or river access. So, if you are looking for some family activities, there's plenty to go around. 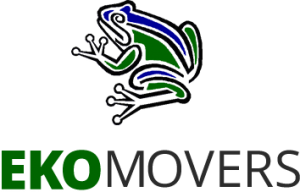 If you are in need of any more moving tips to help your migration to Louisiana, remember that Verified Movers are here. Yes. Moving across the state lines can be hard. And it will be. At least, if you don’t get ready for it. But, that is why you have us. 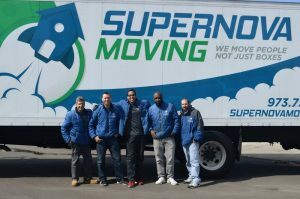 Verified Movers and its team are here for you. To help you plan, prepare and finally – move to your new home! 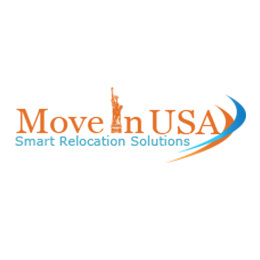 So, keep on reading and learn how to make your relocation simple and easy! Let’s start from the beginning. Take a moment and breathe. Moving house is a hard task to take on. And you will need all the energy you can get. Stress and anxiety are knocking at your doors. Don’t let them in. Take care of yourself first. Eat, sleep, relax. Moving with kids is something that will take a lot of your time. Because this time you won’t be the only one that needs to be prepared for what’s to come. No. This time you have to take care of your kids. Include your children in the process. Let them know what’s going on. Make a moving strategy with your family. Every member has its voice. Make sure you hear it. Assign some tasks to your kids. They will love it. And even more importantly – they will feel like they matter. We know they do, but sometimes you have to let your kids know it. Transfer your kids’ school records. Visit your new house with your kids by your side if possible. Organize a pajama party for your children and their friends. You need to tell your goodbyes. And so do they. And most importantly, talk to your children. Even if they don’t seem interested. You need to help them adjust to this change. Your pets need some extra attention and care as well. Visit your pet’s vet and make sure that your furry friend is ready for the road. 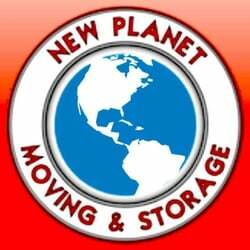 And if you need some assistance – make sure you find cross country moving companies Louisiana that can help you with this task. Yes. Most people forget to take care of their vehicles when moving to another state. But, we and our cross country moving companies Louisiana are here to remind you to take care of yours. Visit DMV and prepare your car for the move. Enjoy your new beginning in Louisiana. 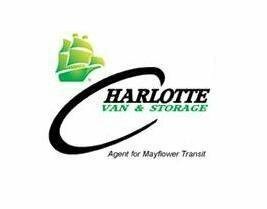 Verified Movers and its team will handle everything else. New beginnings are hard. But, exciting. And that is why you should let our professional interstate movers Louisiana take care of every hard task that comes your way. This way you will create enough space and time for yourself and your family. You should enjoy your fresh start. So, do it! We will handle the rest!